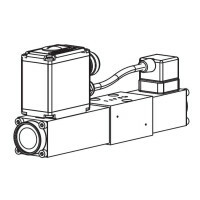 Direct operated proportional spool valve with integrated electronics in flange design NG4-Mini acc. to Wandfluh standard with 4 ports. The valve possesses an integrated positional control of the valve spool. This assures a minimal hysteresis and improved dynamic characteristics. Housing for electronics with protection class IP67 for harsh environment. The spool valve is designed acc. to the 5 chamber principle. 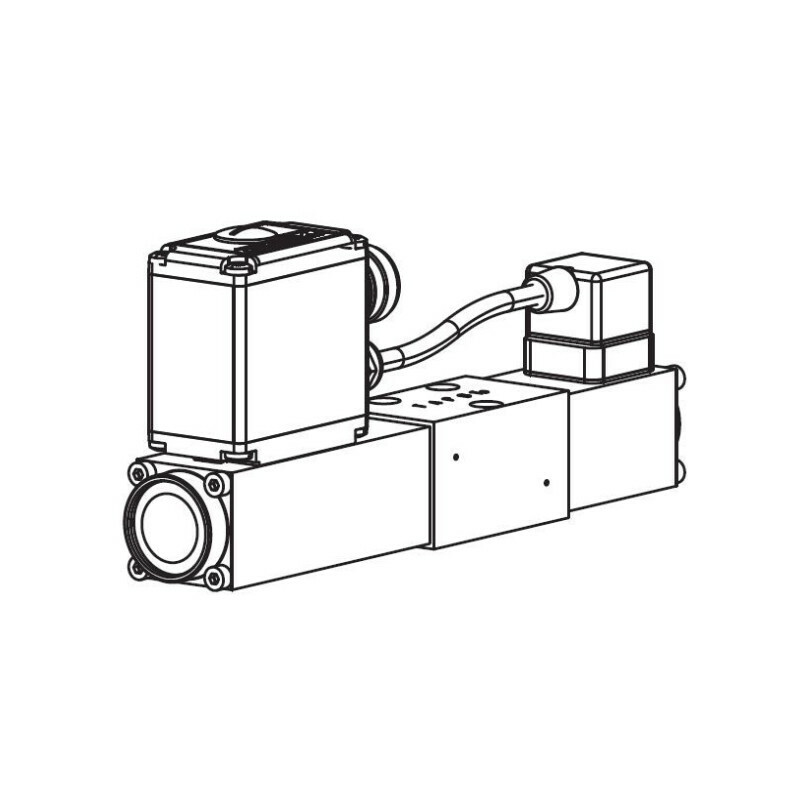 The volume flow is adjusted by Wandfluh proportional solenoids (VDE standard 0580). Low pressure drop due to the body design and spool profiling. The spool is made of hardened steel. The body made of high grade hydraulic casting is painted. The solenoids are zinc coated and the housing for the elctronics is made of aluminium.